Categories: 9ja musics, music	on December 13, 2018. This masterpiece is off Seriki recent album he tagged “Sakamanje“. 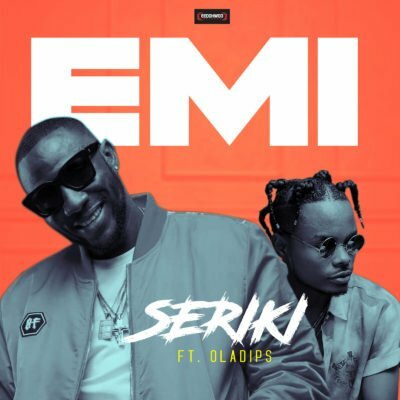 On “Emi” Seriki links up with LLR and Lalakukulala crooner, Oladips to serve us this banger produced by Allan B, mixed and mastered by Bmyne.